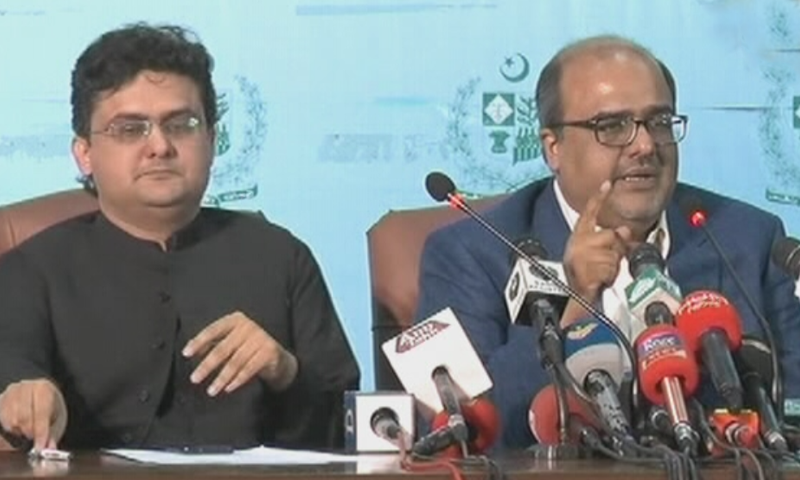 The government has identified more than 5,000 fake accounts which were allegedly used for money laundering, said Special Assistant to Prime Minister on Accountability Shahzad Akbar on Monday. Akbar, flanked by Senator Faisal Javed and Adviser to PM Iftikhar Durrani, held a press conference to share the progress made by the assets recovering unit — a joint platform of officials from the State Bank of Pakistan, the Federal Board of Revenue and watchdogs to bring back illegal money stashed abroad. “These figures have been traced out after investigating overseas properties of Pakistani nationals, in excess of $1 million,” he added.